When you tire of the safety of day to day life and your blood courses with the need for adventure, taking a trip off-road is the perfect solution. Just beyond the boundaries of your backyard or the limits of your city lie a whole world waiting to be discovered, and all it takes is a willingness to sit behind the wheels of a vehicle and go explore. Renting a jeep or a truck is the perfect way to get off the beaten path and forge your own trail. Companies that rent the necessary vehicles can give you the proper training and safety courses so that you do not need to worry about getting stuck or stranded in the wilderness. Once you have the confidence to operate these vehicles, all you need are the right accessories. There are a number of different off-road vehicle accessories you can choose to help you better navigate the wilds of nature. Off-road lights are a great choice. These lights illuminate a large area around you and make it easy to see at night. When you’re setting up a campsite for the evening, abundant lighting is invaluable. Another great accessory is a set of running boards. It can be difficult to step into a vehicle that is too high off the ground, and running boards act as mini-ladders that you can use to more comfortably (and safely) climb into the vehicle. 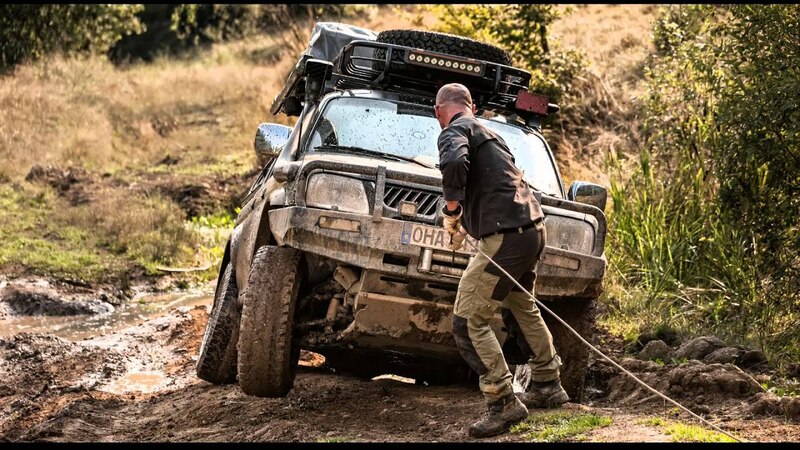 Take a look at the accessories available to you and the contact the expedition company of your choice to find an area where you can go off road and disconnect from technology for a few days. You’ll enjoy getting close to nature once more and all of the benefits it brings. On top of it all, you’ll get a story unlike any other.